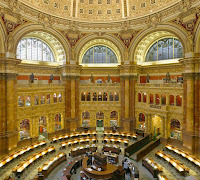 Lemon Harangue Pie: I'm in the Library of Congress! ... Using new technical processes it has developed, Twitter is moving a large quantity of electronic data from one electronic source to another. "They've had to do some pretty nifty experimentation and invention to develop the tools and a process to be able to move all of that data over to us," Lefurgy said. 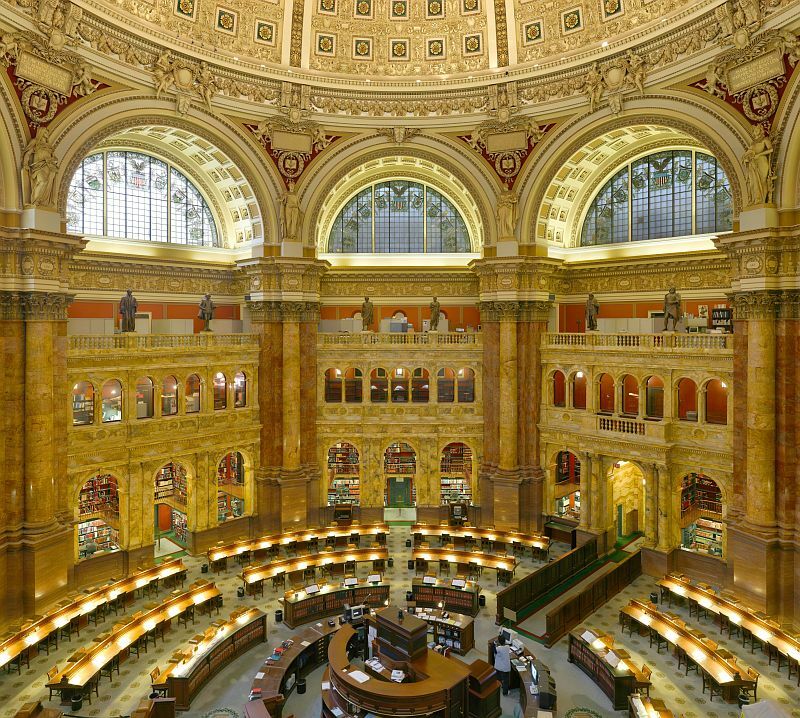 The Library of Congress has long been the repository of important, historical documents and the Twitter library, as a whole, is something historic in itself. The government is watching, so be careful what you tweet.